What are the top skills employers are seeking? This is valuable information to know because it means that you can work on developing these qualities and skills while you are in college through multiple activities – internships, part-time jobs, involvement in clubs and organizations, volunteering, etc. It is interesting to note that #9 Computer Skills is the only one that is technical…the rest are what we consider “soft skills” and most are gained through experience. 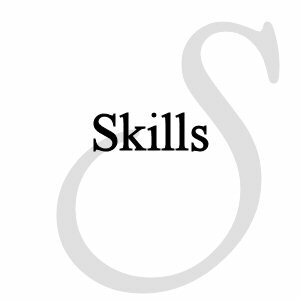 So be sure to incorporate these skills into your application documents and while interviewing! Note: this is the final Q&A Monday of the summer since summer is just about over. School starts next week so we will be returning with more blog posts across a variety of career-related topics. Here’s to a great 2012-2013 academic year! 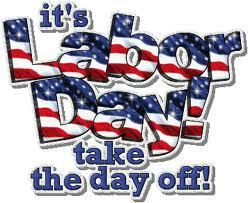 Due to Labor Day, Q&A Monday is taking a break and will return next week! Have a wonderful holiday weekend. Question: I have six months remaining before I earn my Bachelors of Science degree in Merchandising Management. How do I begin my job search? Before you actually apply for a job, you need to have a plan, network and all of your application materials ready to submit. Below is a list of some activities that can help you expedite your job search. Begin your search early. Don’t wait until you’ve completed your degree to look for job opportunities. Many employers start their recruitment efforts early and you don’t want to miss out on great opportunities. Have an updated resume. Tailor your resume for the job. You don’t need lots of details about every job you’ve ever done. Elaborate on the ones that are most relevant to the job you’re applying for. Explore opportunities outside of your major. Many majors don’t have clearly identified job titles. 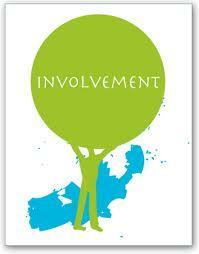 Be open to researching occupations, career fields and organizations that relates to your area of interest and/or major. Stay focused. Keep your search targeted. Conduct company research and identify the type of jobs and organizations that would best fit your interests, talents and skills. Prioritize your search according to preferences such as location, company size, career mobility and any other necessary qualities that you look for in an employer. Broaden your search. Use multiple job search methods to maximize your efforts. Solely looking at online job posts can limit your options. Networking is one of the most effective job search methods. Use social media to enhance your chances of being a top-notch job candidate. Be patient. Looking for a job takes time and involves many steps. It’s a process and don’t be discouraged. Proper planning is your best ally. 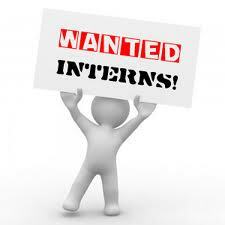 Question: ﻿When do employers hire/recruit for summer interns? Employers have told us they hire most of their summer interns by the end of December. So, if you want a 2013 summer internship, most employers will hire those interns by the end of 2012. That means you need to be prepared to apply for internships by the fall. Check out more information about internships on the OSU Career Services website and if you need help preparing your resume, cover letter, networking, and interviewing…we can help with that too! And remember Fall Career Fair is on October 24th and the Engineering Career Fair is on October 25th…great place to meet a lot of employers recruiting OSU students and possibly land an internship! Posted in Internships and Experience, Q&A Monday. What are common interview questions? How long should I talk for when answering a question? About 3 minutes. Usually in three minutes you can answer the question fully, much more than 3 minutes you have probably gone off on a tangent and are no longer answering the question or maybe you are but the interviewers are ready to move on. Should I ask questions at the end of the interview? YES! Ask at least two questions (but not more than 5)…it shows that you are interested in the position, have done your research, have critical thinking skills, and some employers won’t hire you if you don’t have questions. It is true, I know someone who didn’t hire someone because of that reason! Check out some Sample Questions to Ask Employers to get you brainstorming! For more information on the job interview, check out the OSU Career Services website section on interviewing. Any other questions about interviewing? Any suggestions? Question: What are some job search engines for entry-level people? 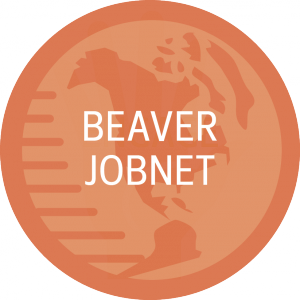 Beaver JobNet – many entry-level jobs and employers are specifically wanting to hire Beavers! CollegeGrad.com – great site with entry-level job postings and advice on the job search including information about finding employers hiring, application materials, accepting an offer, and more! College.Recruiter.com – find jobs and internships and find out what companies tend to post on this site. Experience.com – find jobs and internships and lots of job search advice. LinkedIn’s Student Job Portal – jobs for students and recent graduates. Monster College – Monster is a large job search database but they have a special sub category for college students. Learn about jobs and get interview tips from experts, network with other entry-level job seekers, and share job seeker resources, advice, and stories. Networking – not a website but what you should be spending most of your time doing to find a job. Any other entry-level job search sites you recommend? Any strategies you suggest to finding an entry-level job? 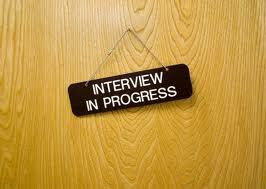 Posted in Job Search Strategies, Q&A Monday. 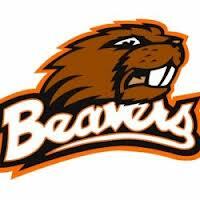 For this week’s post, I will answer two commonly asked questions related to Beaver JobNet, Oregon State University’s job and internship database system. 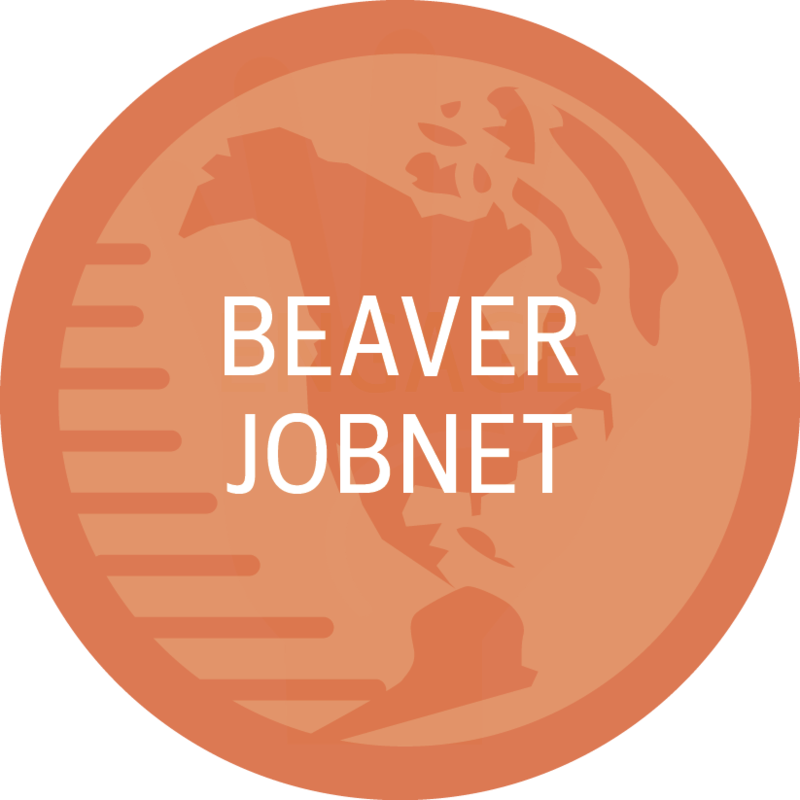 If you are an OSU student or alum and have not used Beaver JobNet, we highly encourage you to check it out since there are many jobs and internships posted by employers seeking Beavers! Question: I am trying to login to the Beaver JobNet site in preparation for my arrival at OSU in the fall. I have been using my ONID username and password and each time it takes me to a registration page where I fill in my address and graduation information. Once I hit submit, it just takes me back to the login page again. I did this several times and still haven’t been able to access the site. Is there a step I am missing? And how do I get past the registration page? This is happening because you currently do not have an account in Beaver JobNet. We can get you set up with an account, just email cheryl.l.herring@oregonstate.edu and in the email provide your full name (first, middle, last), student ID# and your ONID email address, and she would be happy to create an account for you. Question: Can I use my OSU GPA instead of the overall GPA on Beaver JobNet? Beaver JobNet uses the overall GPA as employers want the more complete picture of the applicant. If there is additional information you want to provide for the employer to consider, you can contact them outside of Beaver JobNet and present it for their consideration. If the contact information is not visible on the job posting, it is because they have elected not to be contacted directly, only through the application means they have specified. Also, we encourage you to upload a resume and “opt-in” to having it available for approved employers to view. Your resume is a great place to showcase only the GPA you want highlighted, whether that be just your OSU GPA, your major’s GPA (not including Bac. Core), etc. If you have any other questions regarding Beaver JobNet or other career related topics, please contact us at career.services@oregonstate.edu or come on by Monday-Thursday between 1-4pm and we can answer any questions and help you out. We are located in the basement of the Kerr Administration Building, B008.